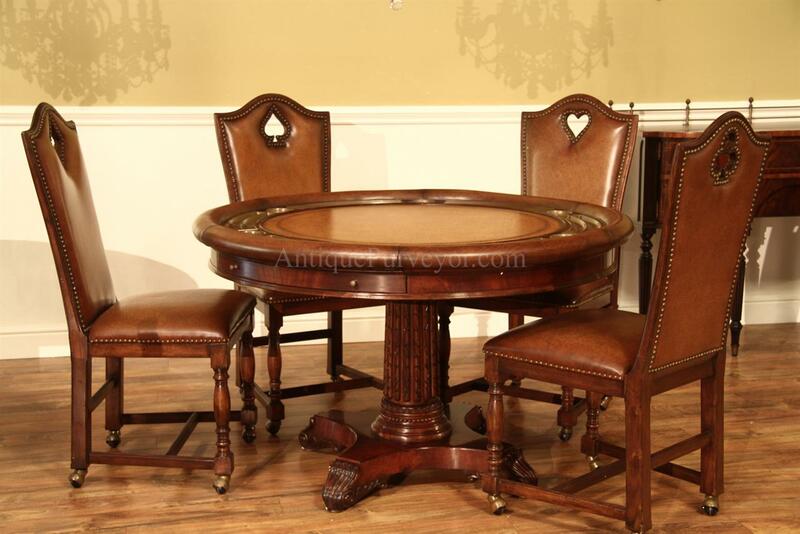 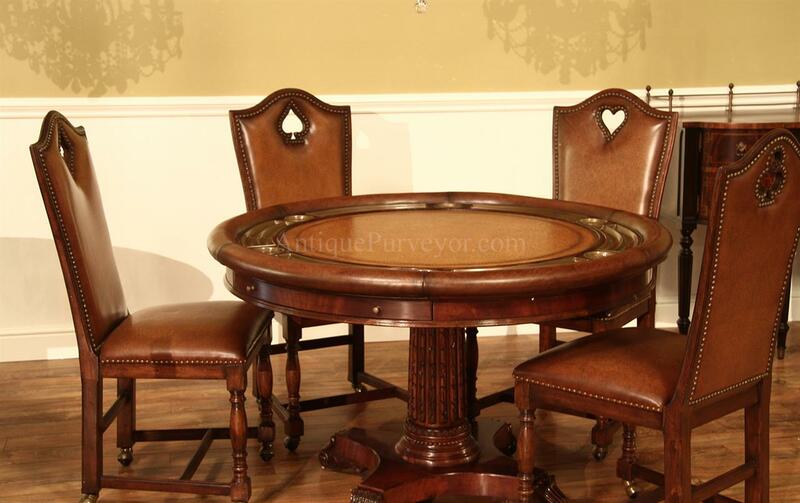 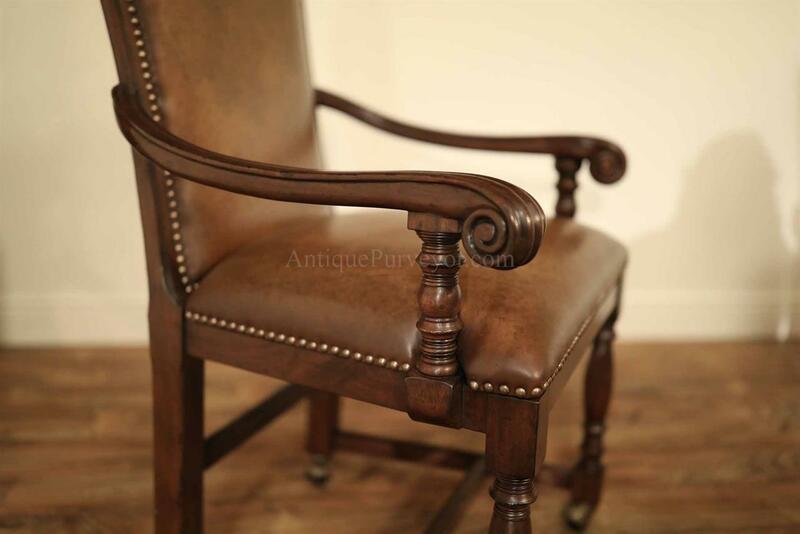 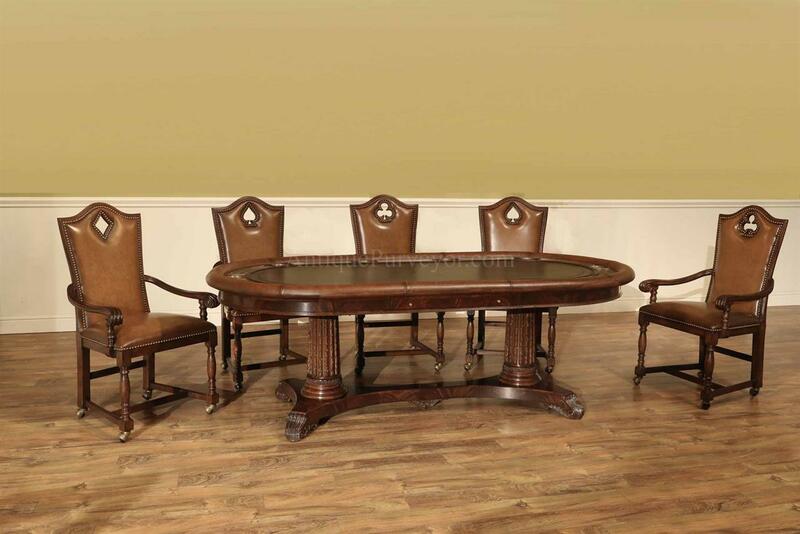 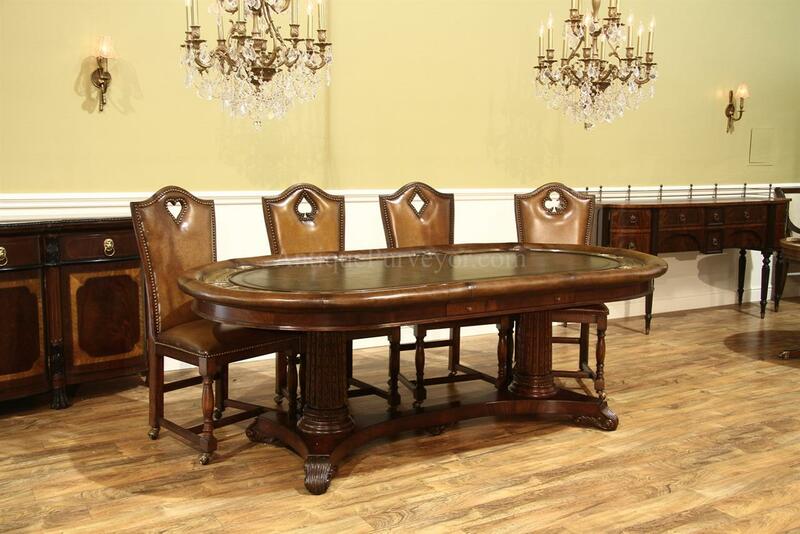 Description: High end traditional antique reproduction game chairs sold individually and by the piece. 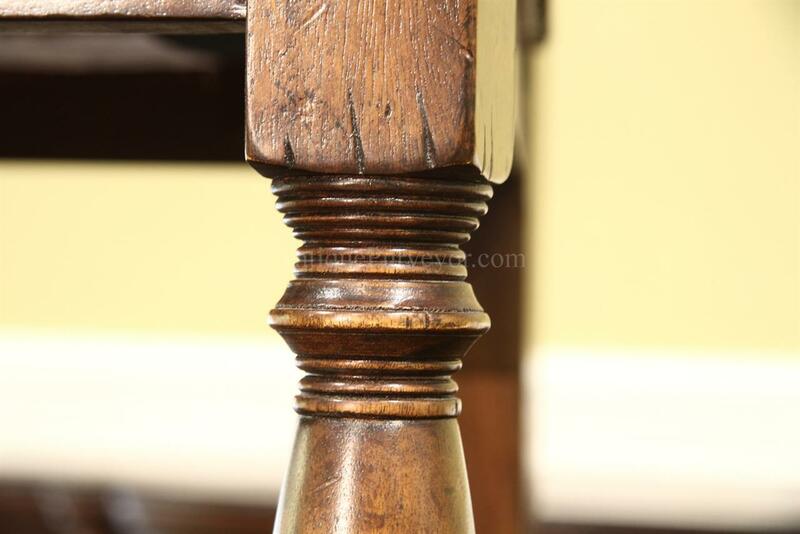 You are buying one chair with this SKU number. 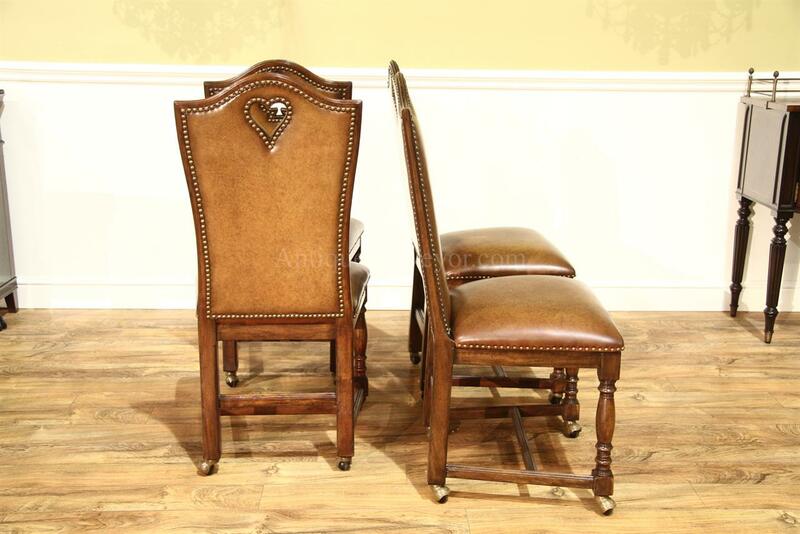 These chairs are fantastic quality. 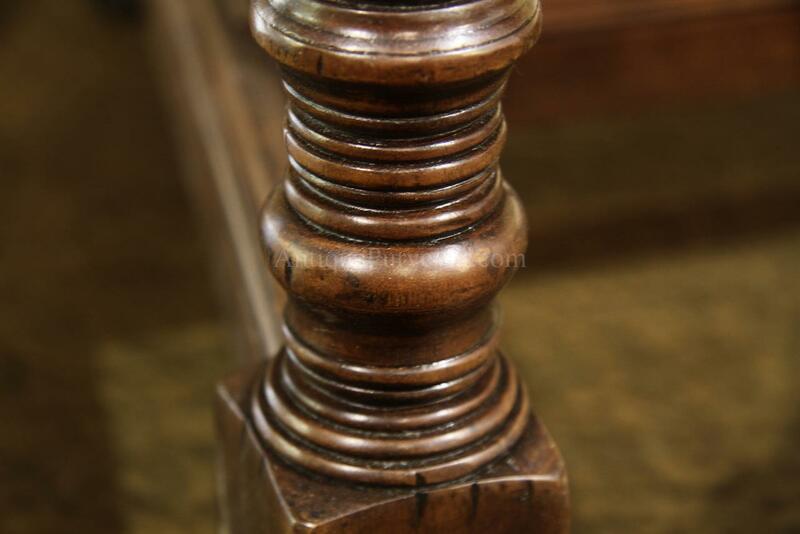 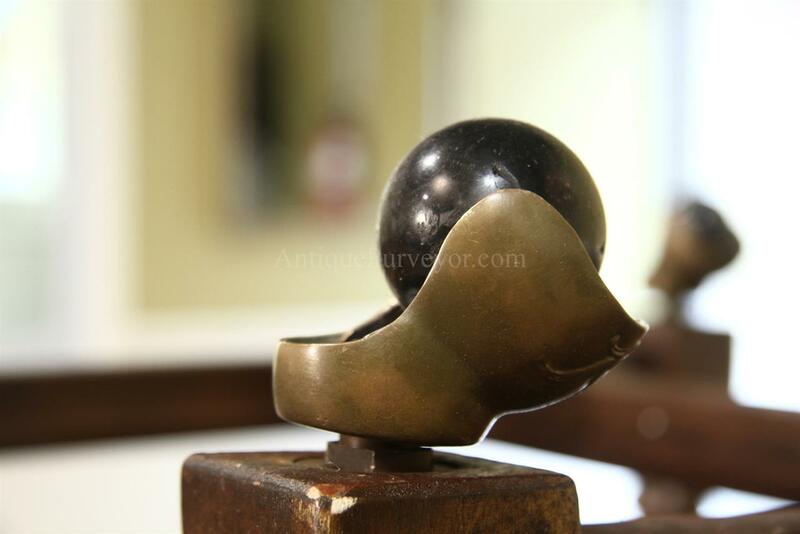 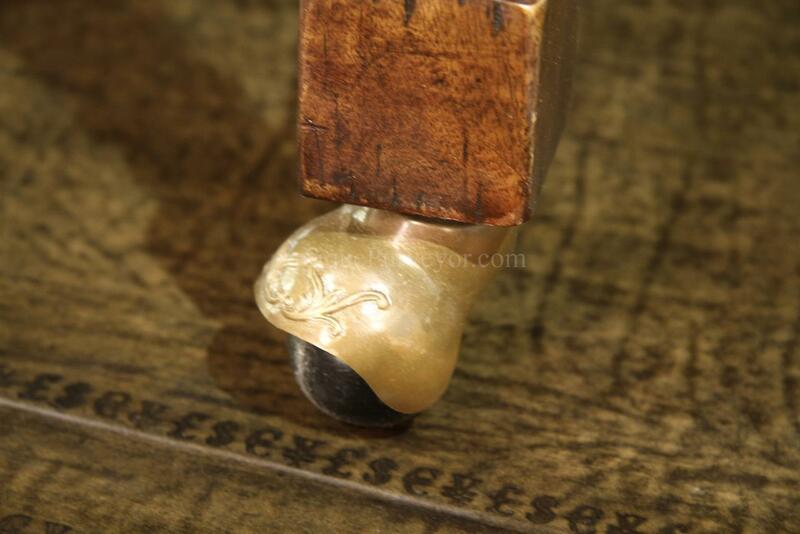 The casters are made in-house and roll with ease, chairs are heavy and dense. 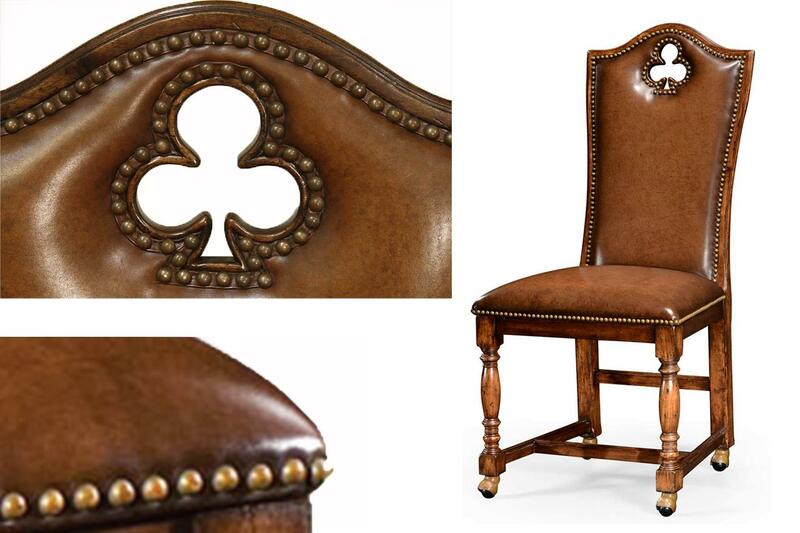 Leather is soft to the touch but firmly upholstered with brass nail trim. 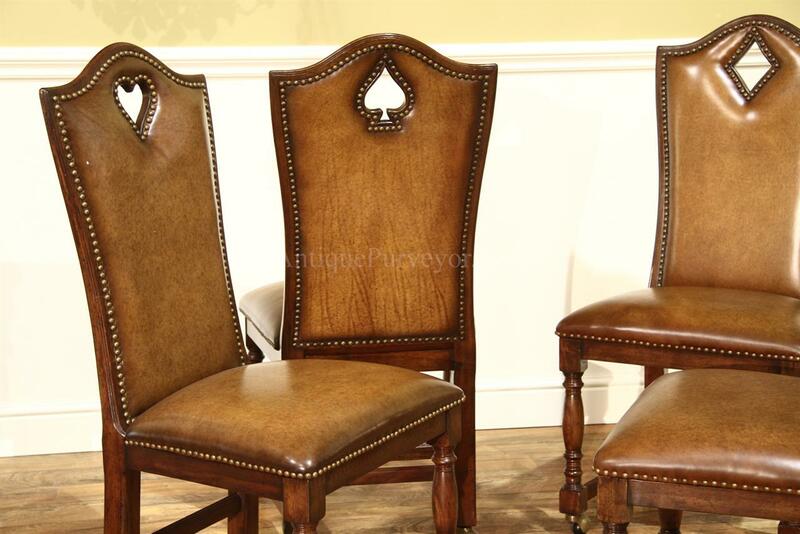 These chairs are available with heart, diamond, spade and heart shaped pierced carved splats. 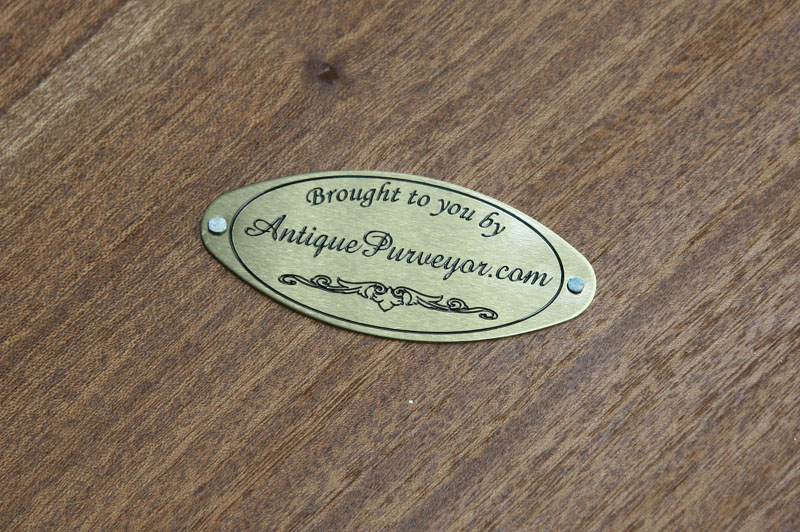 You'll have a chance to us what you want during checkout. 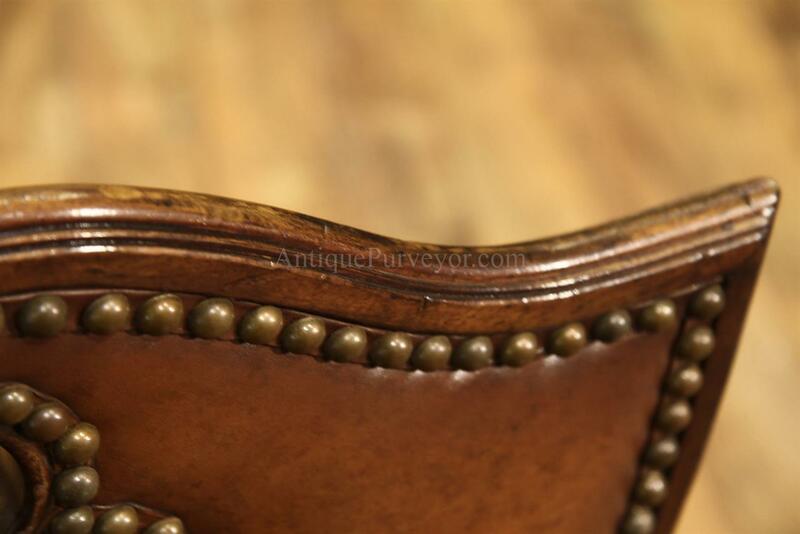 Country casual factory distressed finish in a tobacco brown walnut finish. 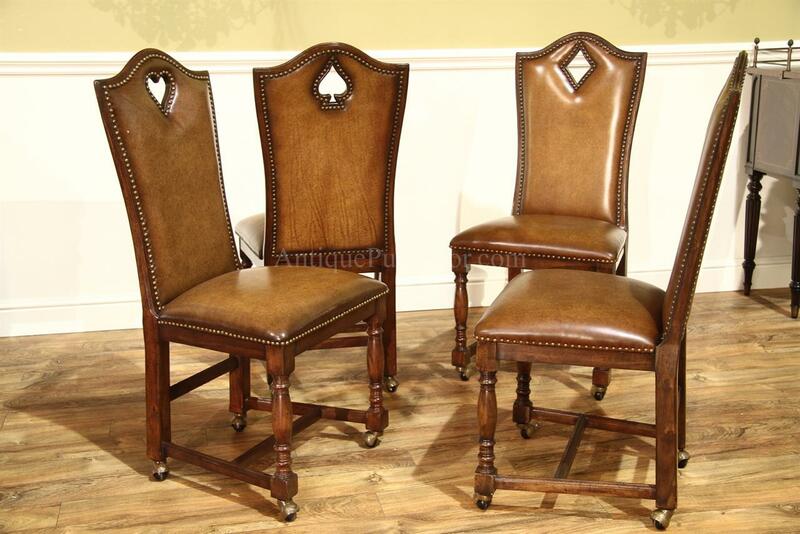 These chairs are made from solid walnut, these are not cheap imitation chairs. 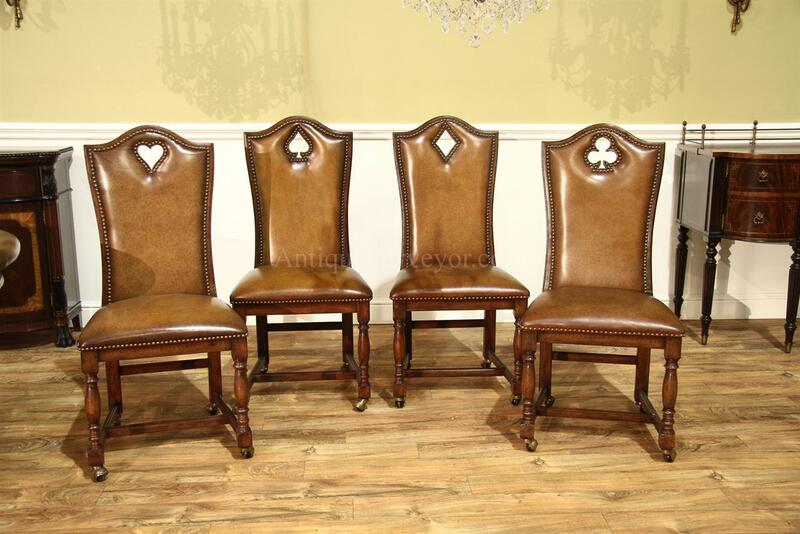 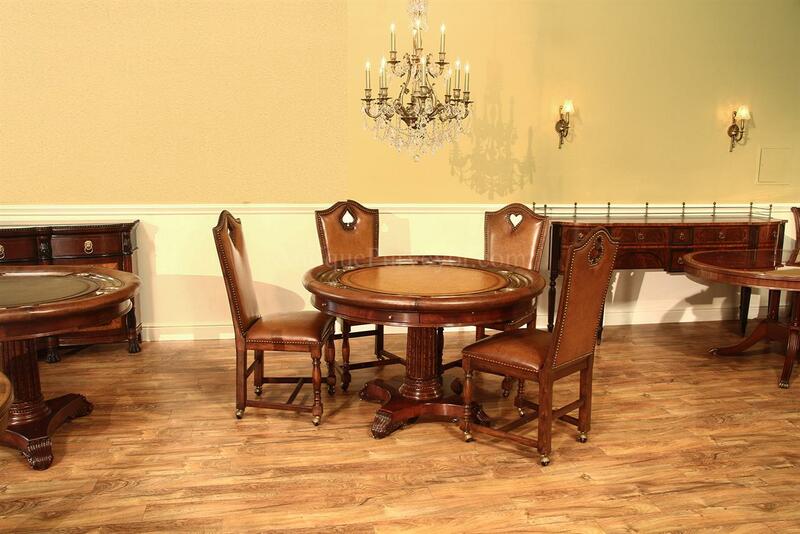 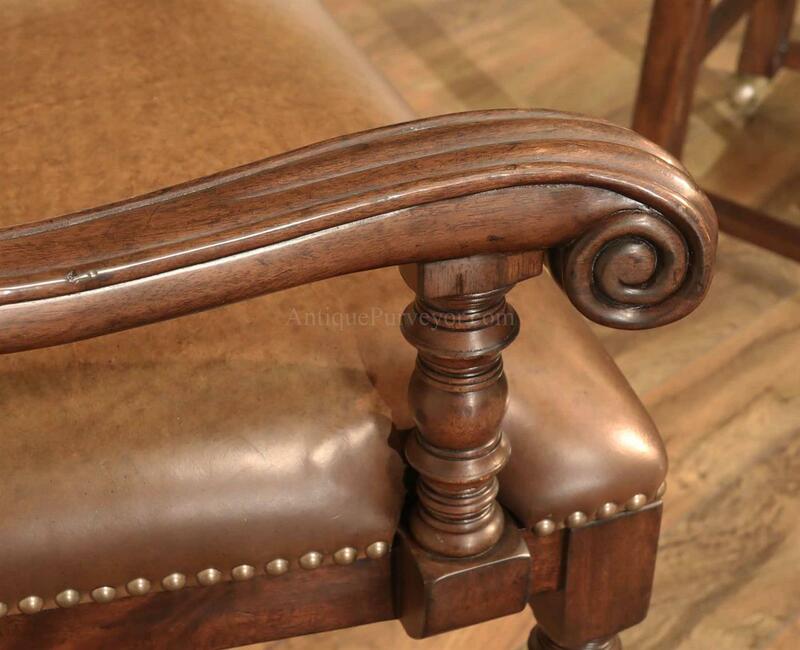 They are high end antique reproduction chairs fit for any caliber home.